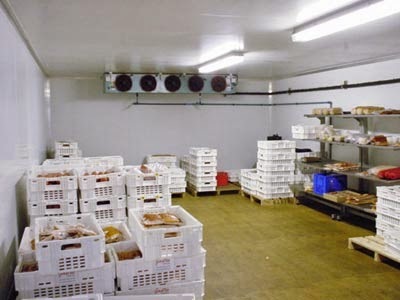 Cold room, freezer room or blast chiller are among the name given for this refrigeration storage space. It very common among the food industry for storage of frozen food or raw material which require lower then ambient temperature of storage condition. What offend being overlook for cold room is the safety hazard it present. To maintain the cold temperature, air flow from outside is restricted so the cold room is build air tight. The insulation is so good that it is almost sound proved. 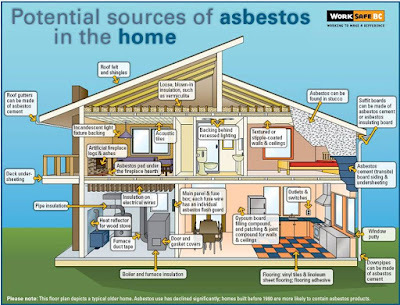 Which mean that if you get trap inside a cold room, you cry for help wouldn't be heard form inside and you will soon suffocate and pass out due to lack of oxygen or intoxicated by toxic fume trapped inside. 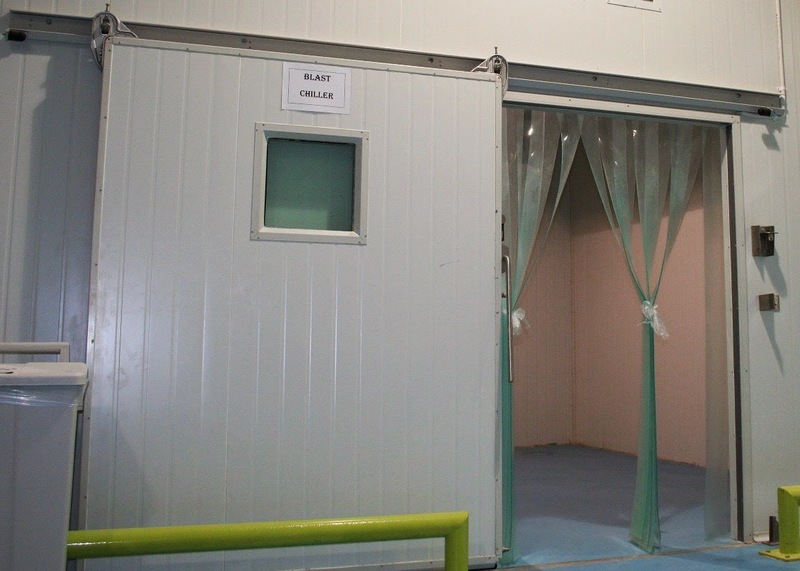 Among the safety control that are recommended for cold room are 1. anti freeze door nope should be install on the inside of the room, to enable the entrant person to open the door from within in case the door is accidentally close. 2. A tool to force open the door or create an opening on the wall. It can a crow bar or an axe in case the inner door nope fail. 3. A third option is to install a alarm outside the cold room with the panic bottom on the inside, the downside of this is if your cold room is not humidity control, it can get very moist and it will damage the circuit for the panic bottom causing it to fail. 4. Establish a buddy system, where two workers are working together with one entering the cold room while the other stay outside. The outside stand by person should only left when the 'buddy' exit the cold room. In some case, cold room could be treated like confine space entry.